Once in a while I come across a cigar in which I can't help but draw too frequently because I enjoy the flavors so immensely. When it comes to Dominican tobacco, if you're not looking towards a pricey Davidoff, this La Aurora 100 Años Belicoso is the one to go to. The Nat Sherman Timeless Panamericana Belicoso Fino delivered some straight forward (nuts, cedar, minerals) and unique notes (barnyard and milk cream mixture). All in all, this was a good representation of a mild cigar and some fairly easy, good identifiable flavors. A good start for me in being introduced to this brand. With the Southern Draw Cedrus The Hogan, I enjoyed the interplay of the chocolate initially being dark chocolate and eventually moving into a fudge and brownie like type of chocolate. That mixed with cedar and dry red pepper spice makes for an experience well worth searching out for, especially if you are well versed into the Southern Draw profile. 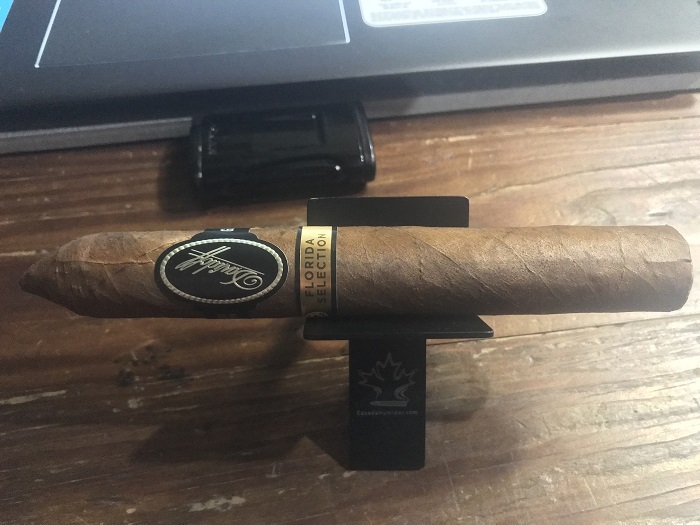 The Davidoff Florida Selection 2018 Limited Edition might be one of the most unique Davidoffs I have smoked and also the strongest. 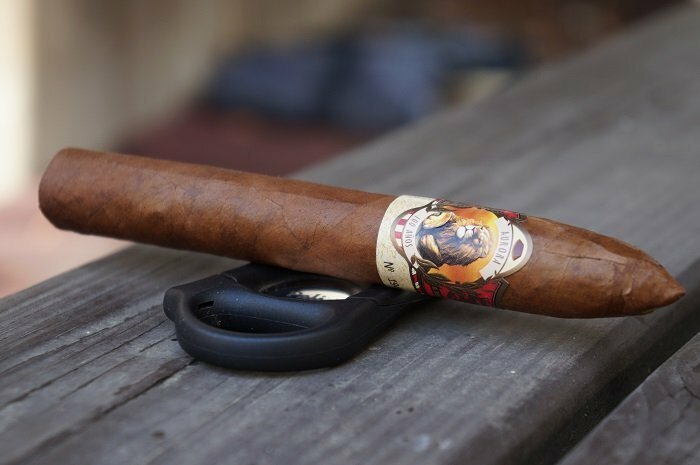 The cigar builds in complexity of flavors and strength as it progresses and it is in the second third that it smokes its best. If this cigar smoked like it did in the second third throughout, I think it might be one of the best cigars I smoked all year. 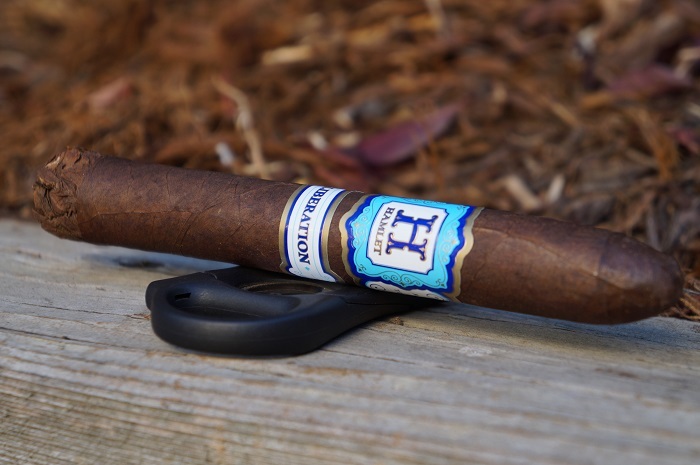 The Hamlet Liberation is an enjoyable cigar but it doesn’t take that extra step to reach the next level. 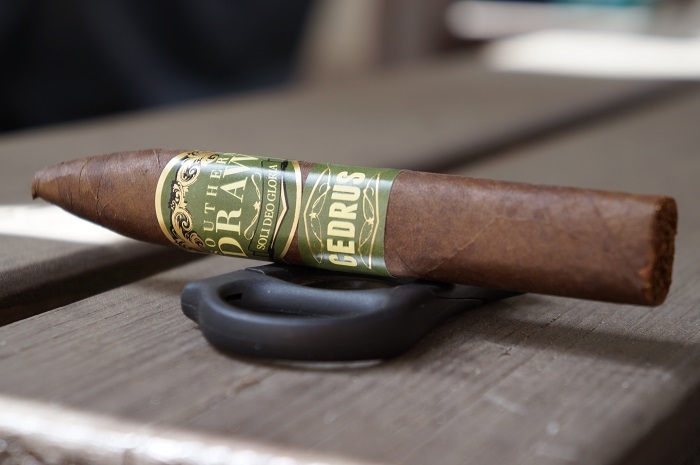 I felt this cigar lacked a lot of complexity, transitioning and depth; and that is what I look for in a cigar. It is fair to say that the Hamlet offerings fail to live up to my expectations/hopes. 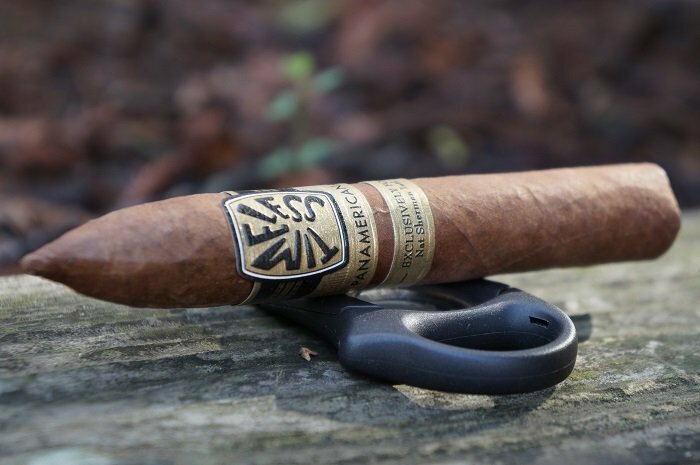 Altadis U.S.A. is expanding its offering within the H. Upmann Nicaragua by AJ Fernandez line — a new Belicoso box-press size. The brand’s fourth size in the line. 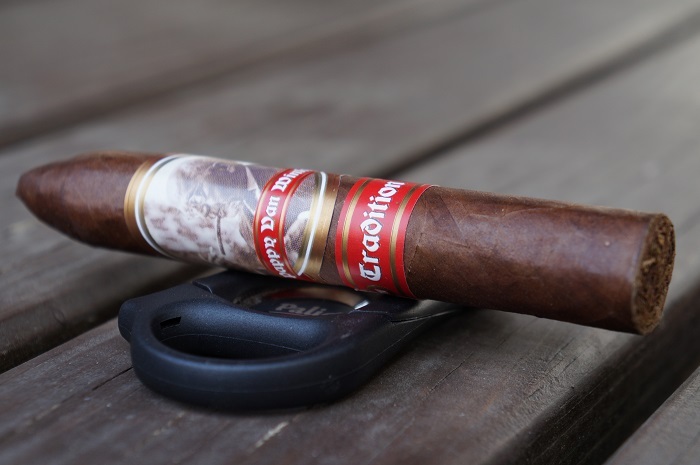 The Pappy Van Winkle Tradition Belicoso Fino is our second vitola reviewed within this line. 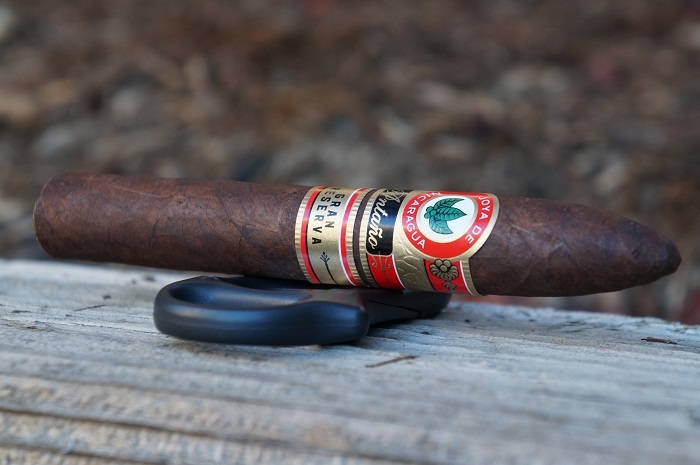 Looking back at the Toro format, the tasting notes of this Belicoso Fino seemed like I was smoking two different cigars. 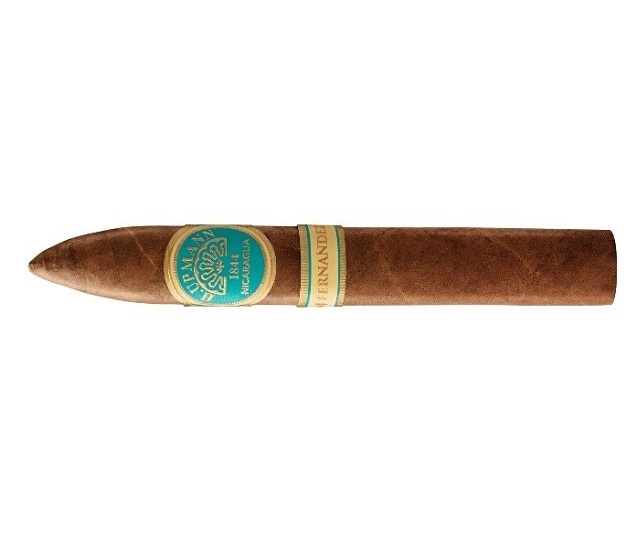 The Toro was generic in flavors whereas the Belicoso Fino was distinct and fuller in flavors. This format is no doubt the clear winner of the two. I finally found the size of a Todos Las Dias I truly enjoy. Within the other formats, the profile was too heavy handed in spice, earth and strength. But the double wide belicoso fit a great balance between sweetness, spice, earth all delivered in a medium plus body. 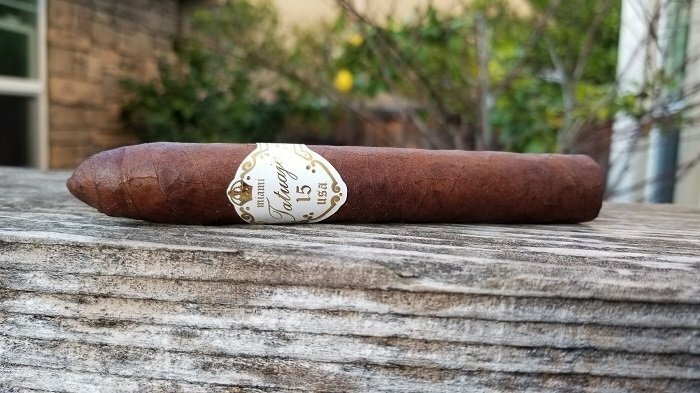 The flavor and strength level started subtle and then eased higher the further I got into the cigar which is appreciated. Cedar and oak along with some baking spice made for a nice flavor profile. It was nice seeing this variation of the line and it is one that I will gladly smoke more of.